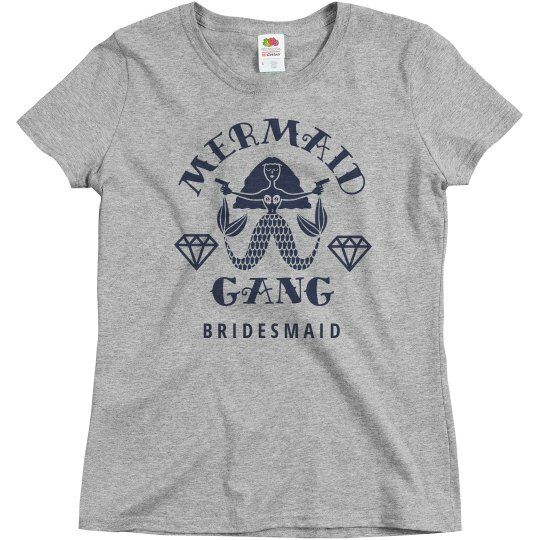 This shirt is perfect for all of the bridesmaids in the mermaid gang. 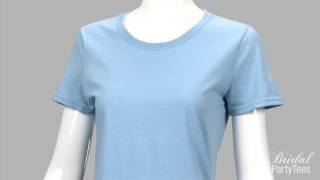 The matching maid of honor and bride to be shirts and you will complete it! This is great to wear to celebrate your engagement, whether it be at the bridal shower bachelorette party.